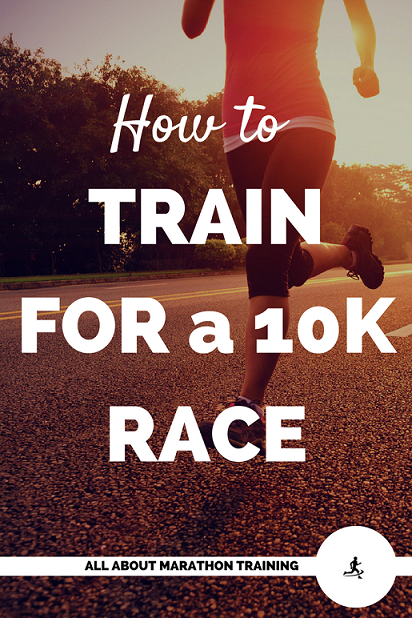 Are you on the hunt for the perfect 10K training plan? Great, we have several plans to help you reach your goal. First, though, let's talk a little about the 10K itself and we'll get to the plans that we offer toward the end of the page. The 10K Race is a popular 6.2 mile running race that attracts large amounts of runners. The distance is attractive, the training isn't too intense, and it's a great way to get your foot in the door of long distance racing. It is a challenging distance but not quite as challenging or demanding as a half or full marathon. 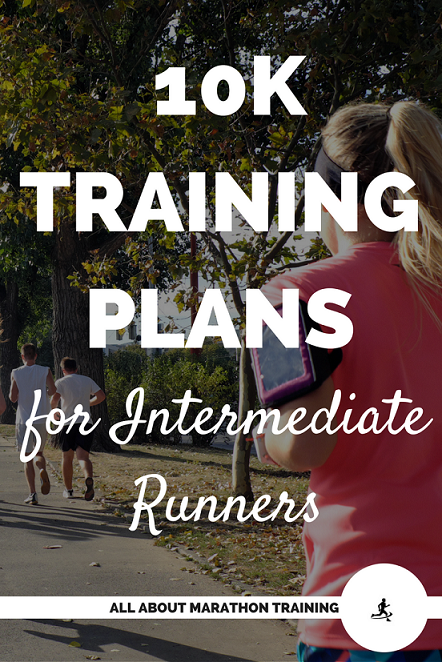 Pretty much anyone can run a 10K whether they are a veteran runner or a couch potato with training plan. Helps increase your fitness level in a fast and relatively short amount of time. A great goal for those looking to lose weight through running. Does not require a large amount of time to train. 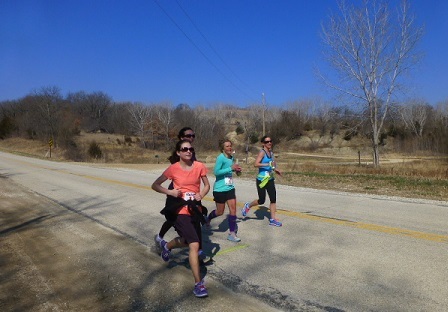 It allows the runner to have a great race experience without "hitting the wall" or running out of gas. It's a great way to meet new friends. 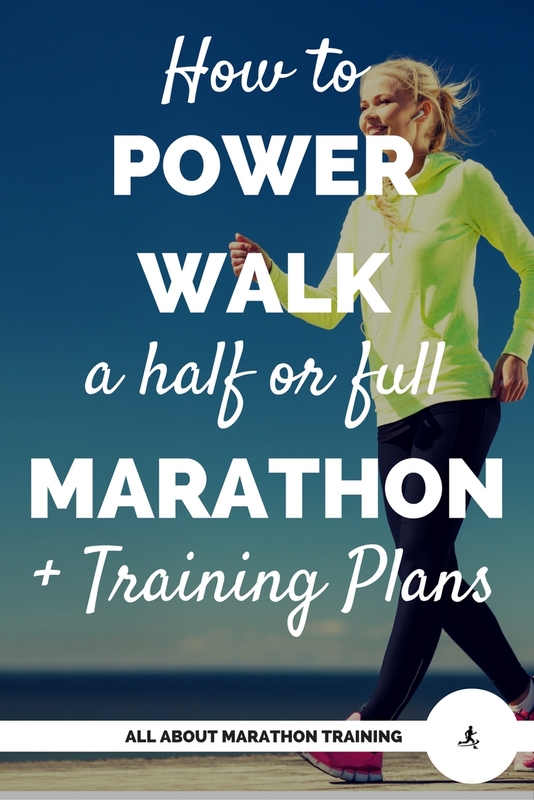 It's the perfect stepping stone to the half marathon and full marathon. It is a very beneficial, fun, and easy way to support charities. 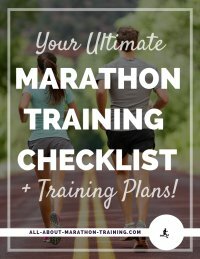 It is motivating for a marathon runner who is becoming burned out by all the long runs and mileage in their training while helping to break up a marathon training plan. 10K races are becoming increasingly popular and can be found in pretty much any hometown or city throughout the year. 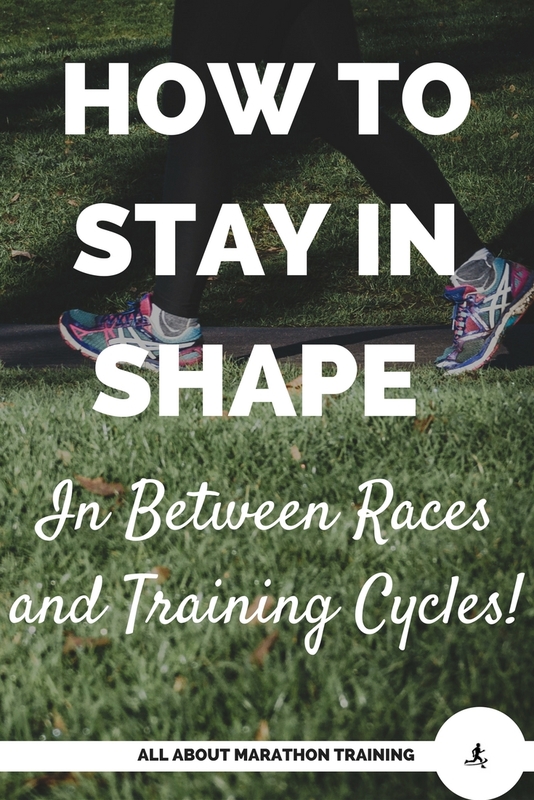 Running in these races can help to keep your running fresh and exciting. 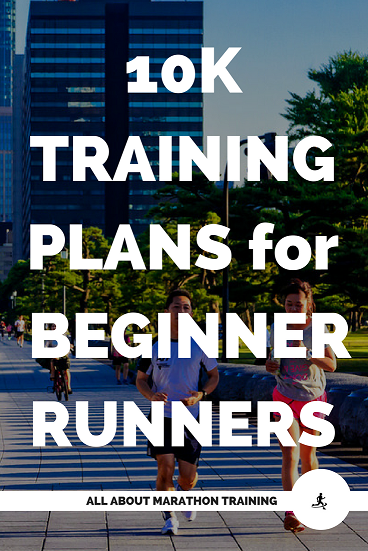 Planning a getaway around a 10K race is also another great way to race. It is always fun traveling to a race and then getting to explore the area while running. We all know that vacations and getaways can wreak havoc to our healthy intentions with all the new restaurants so incorporating a running race will help (somewhat!) in keeping our calories in check. The largest 10K race in the United States is the Peachtree Road Race in Atlanta, Georgia. All runners covet one of the 60,000 available spots in this race which has been around since the late 1970's. There are of course all those crazy, fun, themed runs from Zombies to Tough Mudders to Santa 10K's. Pretty much any holiday will cause an epidemic of dozens of 10K's and really, what's a better way to celebrate than by finishing a fun race and enjoying some great friends, food and sky-high endorphins? 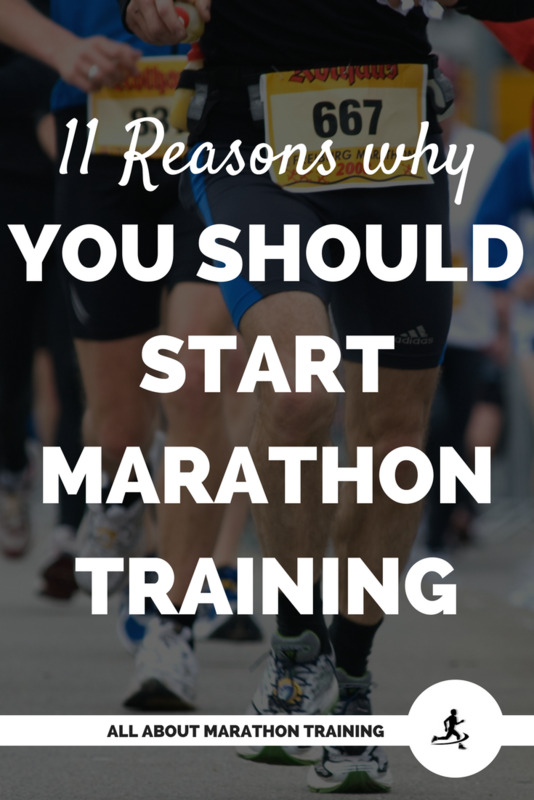 Running a 10K is not as nutritionally demanding as running a half or full marathon. However keeping a good nutritional balance will help you in completing your training runs and feeling good along the way. Eat a diet rich in good, complex carbohydrates. Eat a snack high in protein within 30 minutes after completing a training run. This will help your muscles to recover faster. Limit your fats to polyunsaturated or monounsaturated fats - olive oil, omega-3, nuts, etc. Before a run, try and avoid fatty foods and foods high in fiber. These can place stress on your digestion system. Carbo-loading is not needed in a 10K race or training program. Drink 8-10 8oz glasses of water every day. Rehydrate with water during your runs. If your runs take longer than 1 hour you made need to supplement with an energy drink. Tell me about the craziest or best 10K race you have ever run in the comments below. I love hearing about what is out there and I know there are some crazy ones!